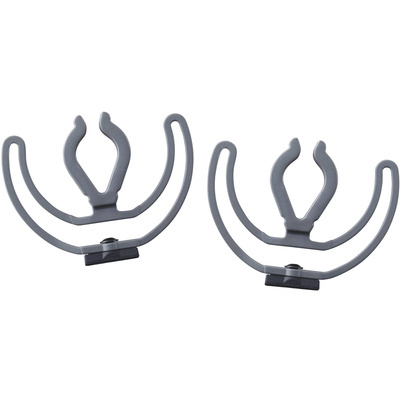 Product #21182 | SKU 042240 | 0.0 (no ratings yet) Thanks for your rating! The Rycote Lyre Upgrade Set is a set of improved Lyres that offer stiffer suspension and improved isolation over the original Rycote Lyres. This set includes a pair of 19-25mm gray universal Lyres pre-mod adaptors and screws.